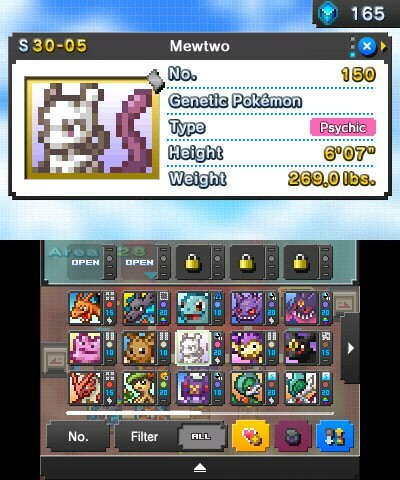 Pokémon Picross hits the Nintendo eShop this week - Use a Potion! 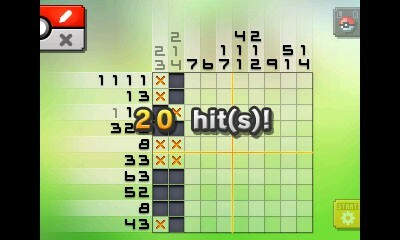 The simple nature of picross puzzles is hugely addictive – I remember putting a ton of hours into Mario Picross back on the original Gameboy. Ah, memories. 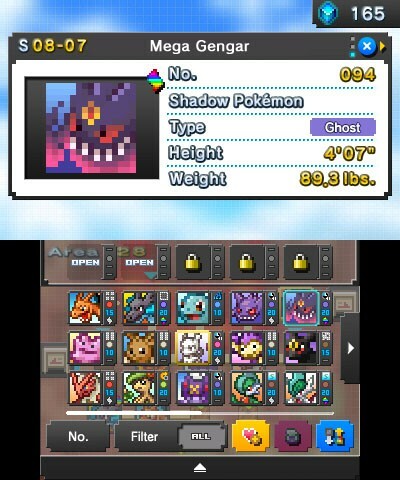 The Pokémon crossover will only make it more appealing, especially with collecting aspect. I think this will be another F2P success for Nintendo. 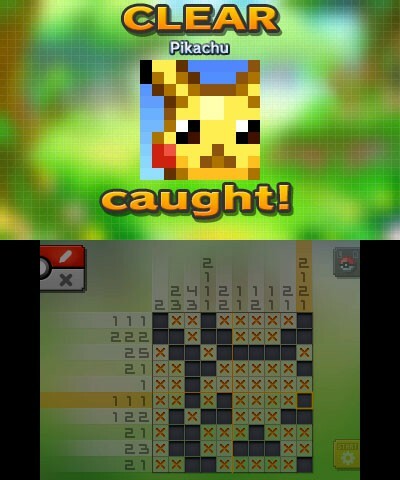 You can grab Pokémon Picross on the Nintendo eShop on December 3 exclusively on the Nintendo 3DS.